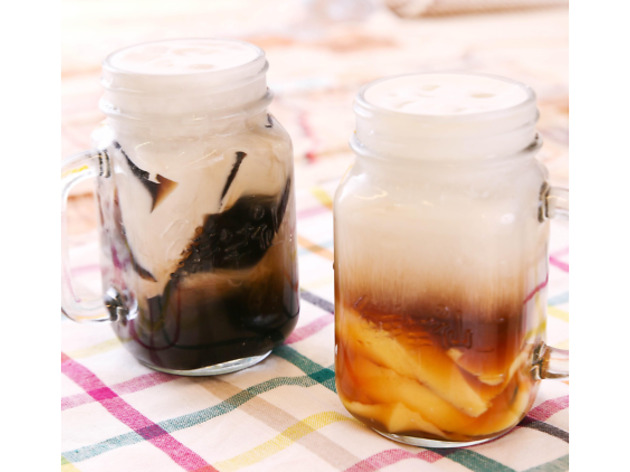 You may have spotted them in other cities in the Asia-Pacific area, as Taiwanese sweets purveyors MeetFresh have a whopping 500-plus outlets around the region. They finally made it over to Japan in April 2017, landing in Akabane – of all places – to serve additive-free and handmade traditional sweets. 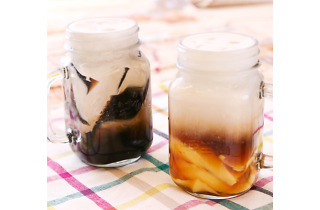 Favourites range from Imo-en, which is shaved ice topped with a mix of sweet potato dumplings, taro, azuki and tapioca covered in black sugar syrup, to Xiancao, a jelly-based dessert made from a Taiwanese herb, and the ubiquitous tofu pudding, arguably Taiwan's soul food. 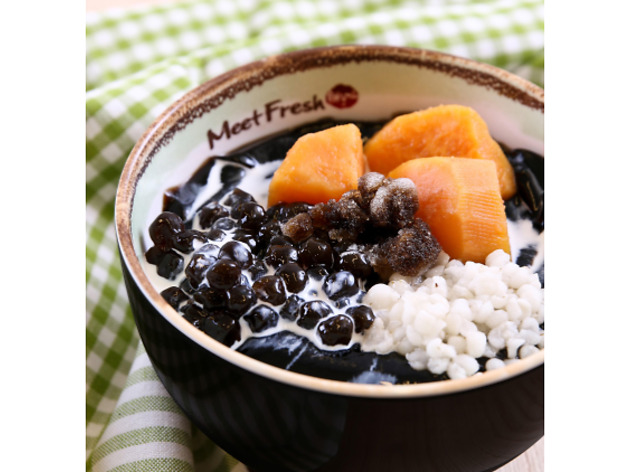 Look out Japan – we're sure MeetFresh will soon be expanding their reach on these shores as well.